Your child deserves to THRIVE and not just cope. We understand that every child has unique needs and we're committed to helping you and your child to THRIVE, and not just cope at home, in the classroom and in the playground. Personalised individual therapy, counselling, parent support or tuition sessions? Valuable free Community Service Seminars? Skill-building professional development workshops for your staff? 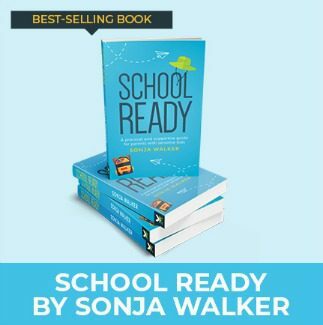 Our best-selling book, SCHOOL READY, written by Kids First founder, Sonja Walker? Contact us today... You’re not alone and we’re here to help. Passionate about giving your family the practical solutions you need to solve everyday problems. Highly qualified with years of experience supporting children of all ages and abilities. Committed to working in partnership with you and your child’s teachers. Dedicated to providing you and your child with the most up-to-date, evidence-based support. Accredited by the Australian Government as fully registered NDIS Providers. 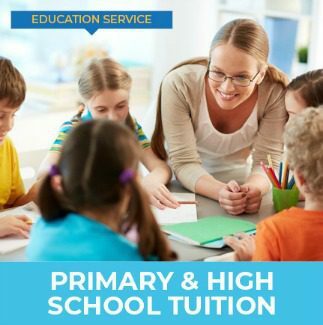 Trusted by more than 12,000 northern beaches families since 2007. We'd love to welcome you to our family-friendly centre in Brookvale.